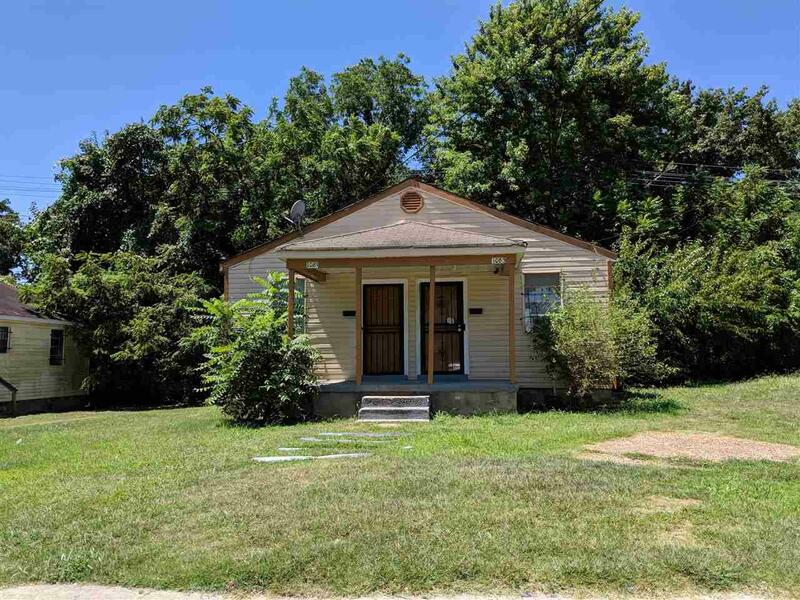 Great investment opportunity with 3 duplexes available on the same block. Please see listings for 1058-1060, 1081-1083, and 1087-1089 N Claybrook. 1058-1060 and 1081-1083 are fully renovated and rented for $400 per month/unit. 1087-1089 is vacant and needs work. Vacant units (1087-1089) are available to view, however, please do not disturb tenants in 1058-1060 or 1081-1083. All are being sold AS IS.